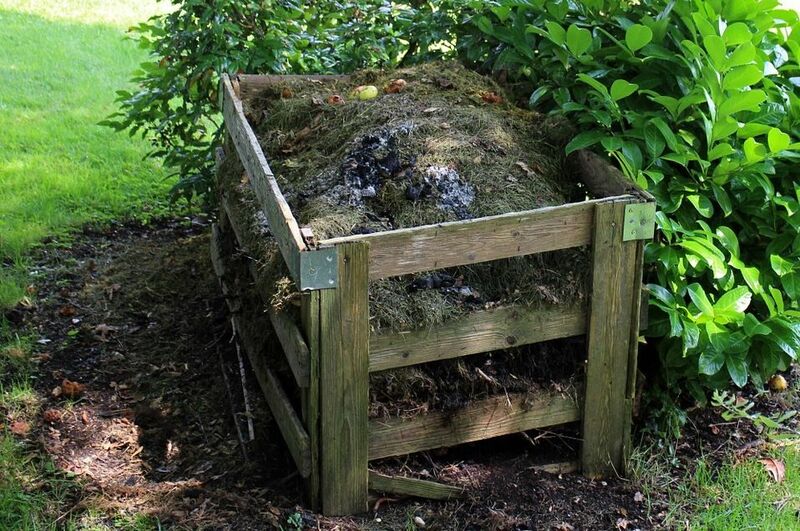 How to Keep Termites in Your Compost Heap from Entering Your Home | Global Garden Friends, Inc.
Termites are destructive and can eat away your home. You have options when it comes to keeping them out of your home even if you’ve noticed activity in your compost heap. Here are some of the things that you’ll need to do to protect your home. Dead wood, mulch, and siding that’s in contact with the soil provide a conduit for termites to get into your home. Remove these things from around the outside of your home in order to afford you some protection. Termites are looking for a good place to make a nest. All of these things within three feet of your home could be all that the termites need to start the infestation process. There are any number of pesticides that can be applied that will prevent termites from being able to get into your home. Many of these pesticides that you can purchase at your local home store are shorter acting in nature. A longer acting solution is to use a pest control company. They will be able to use the correct pesticides that will provide your home with a barrier from termite entry for several years. They may even be able to provide you with some solutions when it comes to exterminating them from your compost heap. In addition to food and shelter, termites also require a water source. Moist and damp soil around your foundation is an attractant to them. Avoid overwatering these areas and don’t let your gutters drain near your home. Make sure that they drain several feet away from the base of your foundation so that you don’t get the ponding effect. This will also help to protect your foundation from water damage. The tiniest cracks can provide a point of entry for termites to come into your home. Sealing these cracks can take a variety of forms depending on the materials that are present and the size of the cracking. Spray foam that contains an insect repellent and several types of filling agents are available for you to use. Performing an annual inspection on your home will allow you to tackle these issues before you find yourself having to deal with a pest infestation. Termites near your home doesn’t mean that your hands are tied when it comes to affording your home the maximum amount of protection. Use these guidelines so that you can protect your home from unwanted termite intrusions.